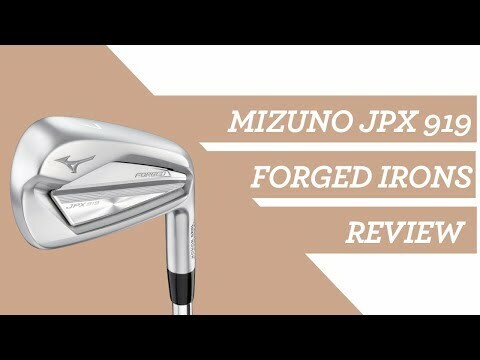 We went to Mizuno's new tour fitting suite at Bearwood Lakes to go through a full JPX919 irons fitting. But now here's your chance to win a fitting and a full set for yourself. Watch the video in full for full details on how to enter. Much of it has been about tweaking and refining. 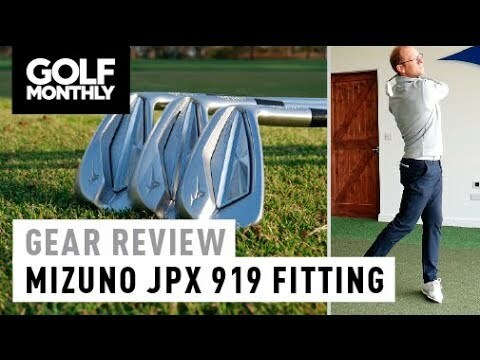 We went to Mizuno’s new tour fitting suite at Bearwood Lakes to go through a full JPX919 irons fitting. But now here’s your chance to win a fitting and a full set for yourself. I’d go for forged – best of both worlds between control & forgiveness. Happy to be proved wrong though by a tour fitter. Evidence based decision making. i would love to get fitted. Nothing feels like a Mizuno!!! Well pick me and prove it!! I am a high handicapper and have never been fitted, would love to have a mix set of forged and hot metal for a bit of forgiveness. Got to be the tour, by far the sexiest iron this year! I think the forged are most likely to suit me but I would put myself completely in the care of the professionals and take their advice. I'd love a mixed set of forged in the long to mid iron and tour at the lower end…. maybe a hot metal 3iron to finish the set…. great competition guys! 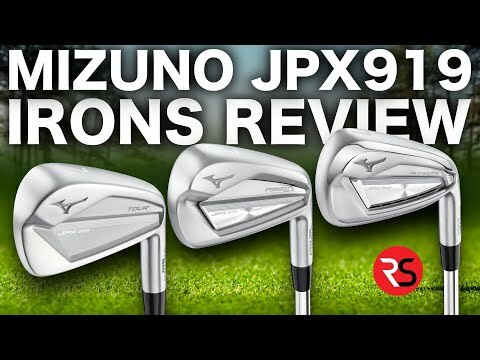 I’d choose the JPX919 Forged for the combination of looks, feel and forgiveness. Combo Set between the Forged (4 – 7) and Tour (8 – AW). Compact head size really helps me with turf interaction in the scoring irons while the extra forgiveness from the Boron and confidence from a slightly larger profile would help in the longer irons.